Growing up we didn’t have a lot of spare money for fun things like Valentine’s Day cards. Somehow my mom always managed to make the holidays fun. Now that I am a mom, I find myself in a similar situation not wanting to spend money on things that will ultimately end up in the trash. It is so important for me to find ways to bring the holidays to life for my children while still being mindful of our budget. 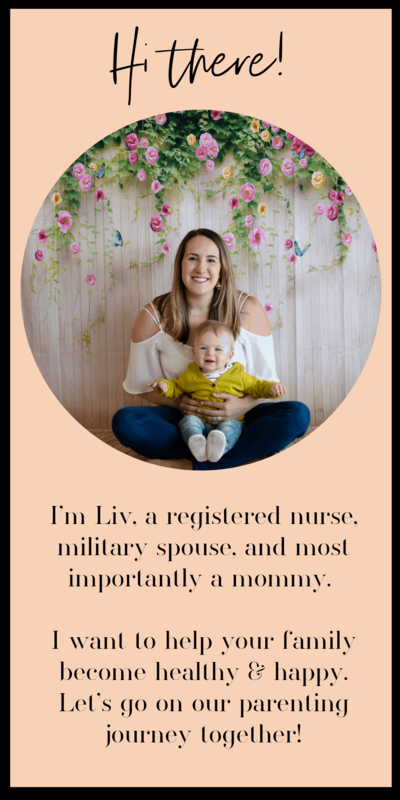 That is why Valentine’s Day printables can to save the day! These little cuties can be downloaded completely free and printed at home. 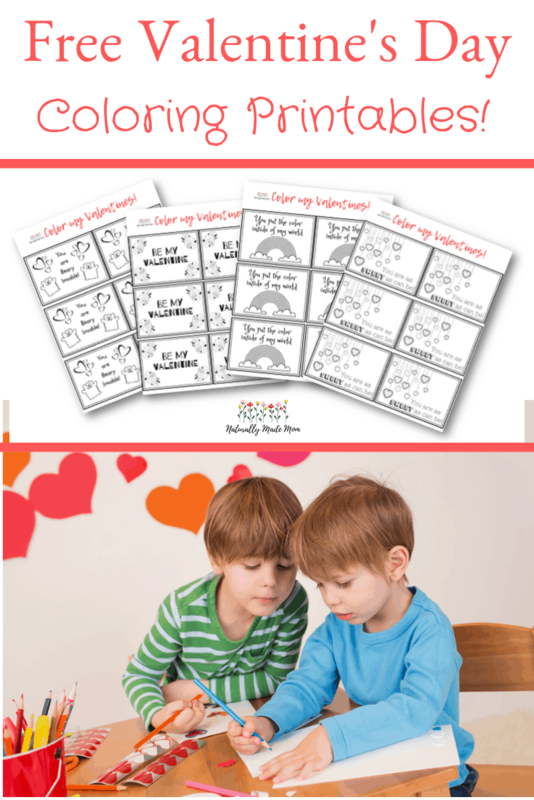 They are great for homeschoolers that want to participate in the Valentine’s Day fun but don’t have a classroom full of kids to pass them out to. You can print as many or as few copies as you need, which eliminates the need for waste as you won’t have to throw away unused Valentines. The best part is, they double as Valentine’s Day coloring pages. 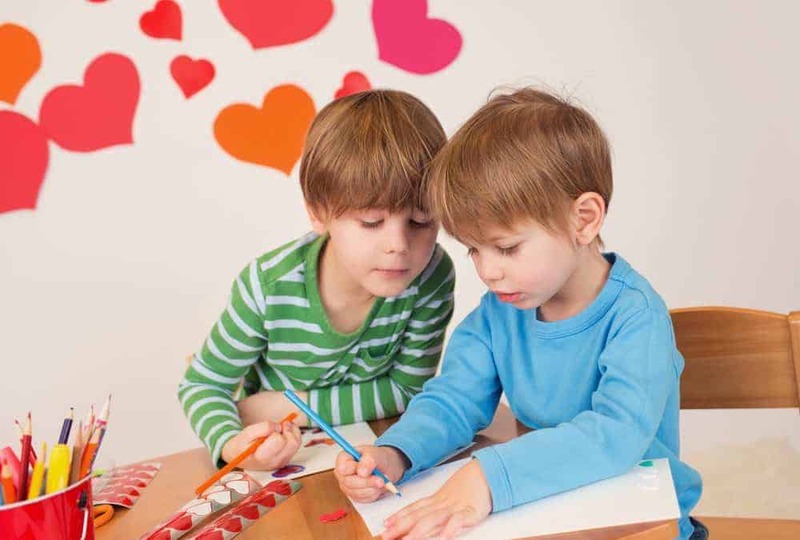 Since Valentine’s Day is in the middle of winter, I am always looking for indoor activities to entertain the kids. 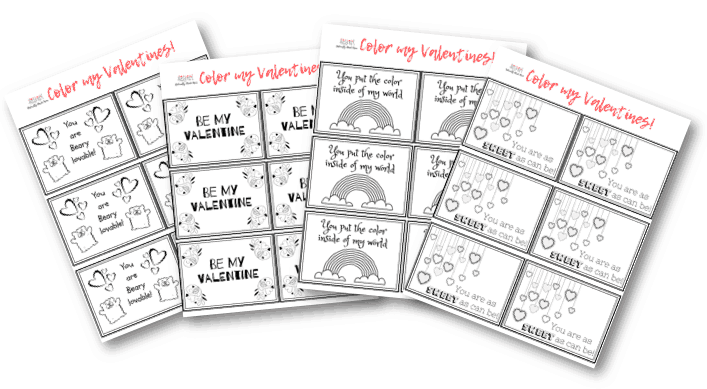 Which is why I designed these Valentine’s to be colored to keep those kids busy on the weekends!